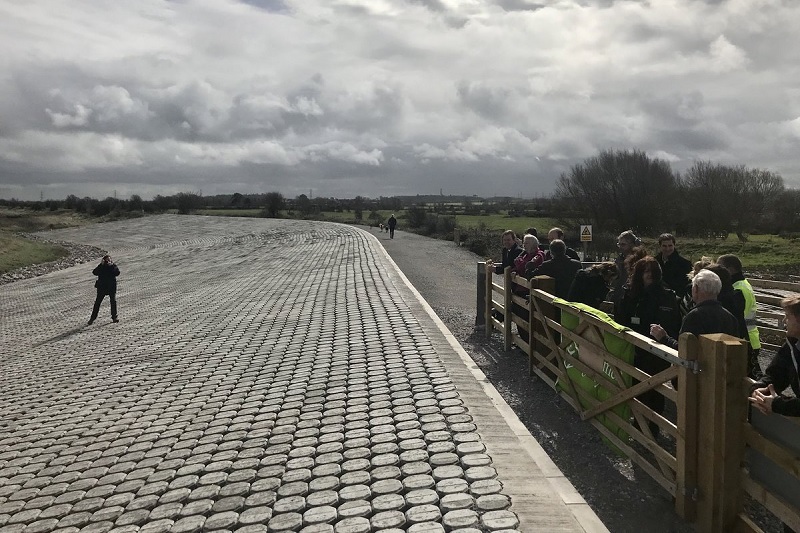 The Stolford Flood Defence Scheme – carried out by Kier and Royal HaskoningDHV, working as part of Team Van Oord and on behalf of the Environment Agency – was officially opened on 18 March 2019. The £1.5m scheme has been funded by the Wessex Regional Flood and Coastal Committee through the Local Levy, and the new Hinkley Point Nuclear Power Station contributed £81,631 under an agreement known as the Stolford Flood Mitigation Fund. The Dutch government also contributed £100,000 under the Partners for Water Scheme which supports the use of Dutch water management innovations worldwide with the aim of improving global resilience, while supporting Dutch businesses. “This is an exciting engineering first for UK – the new technology installed at Stolford can reduce wave energy by up to 30% compared to the shore protection traditionally used. 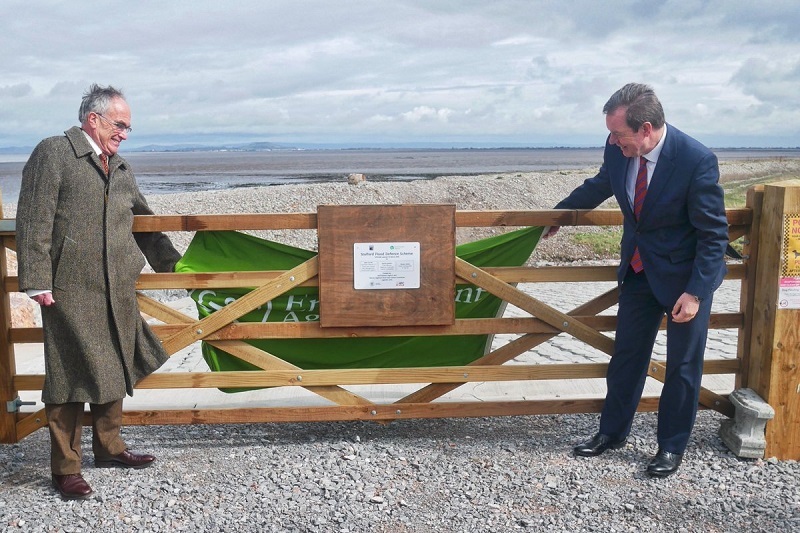 It will provide valuable protection to this Somerset community and the surrounding agricultural land.